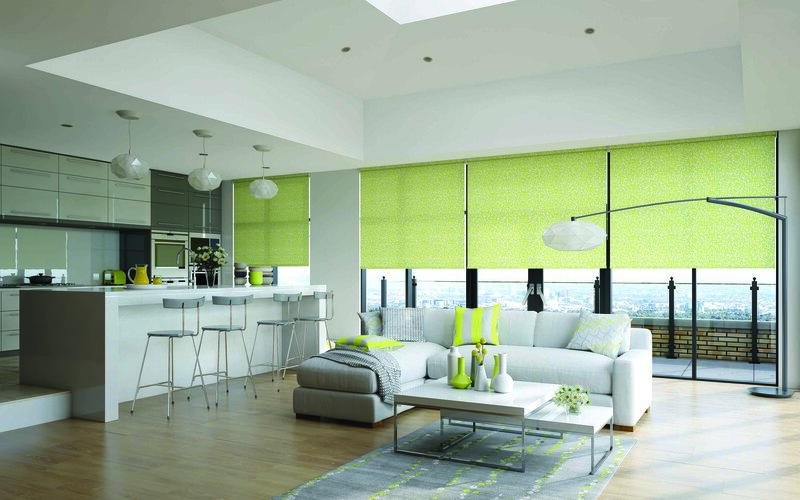 Roller blinds are a popular option for homeowners; they are convenient and versatile. Thanks to the stylish look they give to windows, roller blinds are an excellent option if you're looking for a window treatment to match your interior design perfectly. Roller blinds are easier to install and clean than traditional curtains or fabric drapes. They also offer practical benefits such as temperature control, quality insulation, and UV protection — all combined in an attractive, minimalistic look. At Euro Systems, we make quality roller blinds made to measure and help our customers create unique looks for their home interiors.  We provide personalized, trendy blinds that can be tailored to any preferences. Our roller blinds come in a wide range of designs and colour schemes that can be mixed and matched to fit the colour palette of your home and with our Salire™ manual system. Our Roller blinds can be your first step toward a smart home as well — we can add our Serena® motorization to enable controlling the blinds with a smartphone or to our Crestron automation system. Roller blinds come in many shapes and sizes, so you can be sure to find a style that matches the interior design of your home. We will be happy to assist you in choosing the best models to suit your needs.  Our Roller blinds come equipped with our standard Salire™ Manual System.